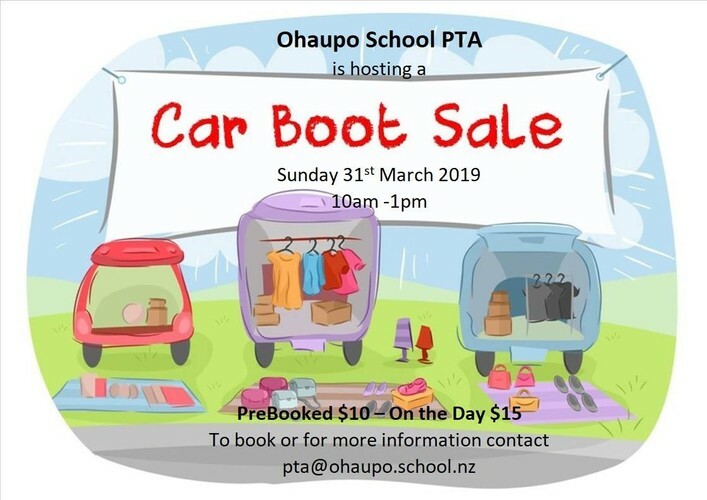 Please contact pta@ohaupo.school.nz to secure a stall spot. Join us for the day... with a stall or just to browse. The Ohaupo Netball girls will have a sausage sizzle running throughout the day as well.